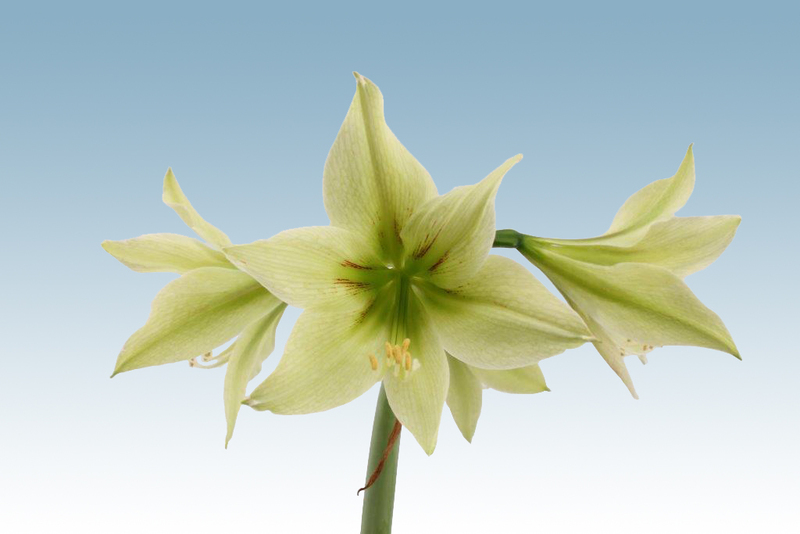 From September till May we supply our amarylliscutflowers through several auctions, per Clock and Connect trade. 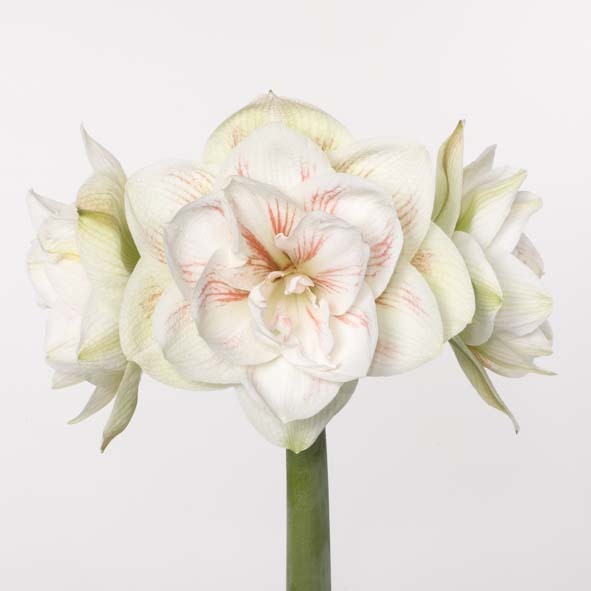 After a careful quality control the flowers will be sorted by number of flowerbuds, length and weight. 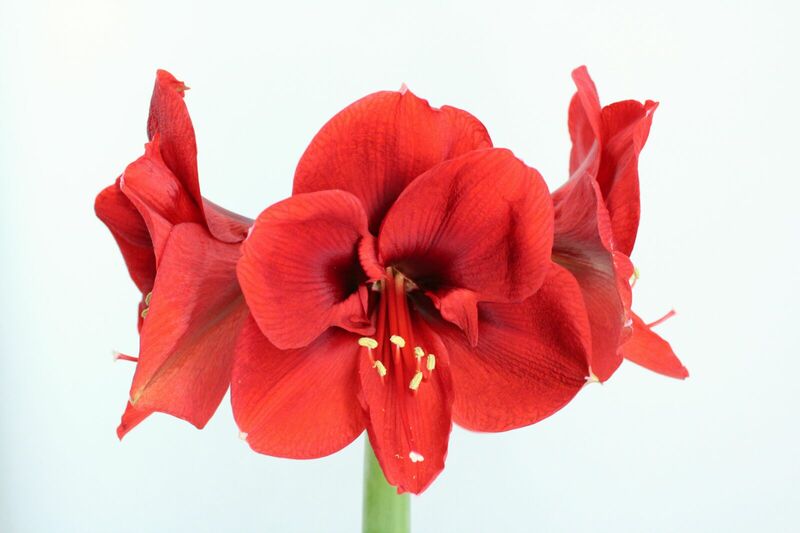 Our enthusiastic team with an eye for perfection will take good care of packing the amaryllis daily. We like to think along with you as customer and will do our best to meet your requirements in packing whether in boxes, sleeves or on water. 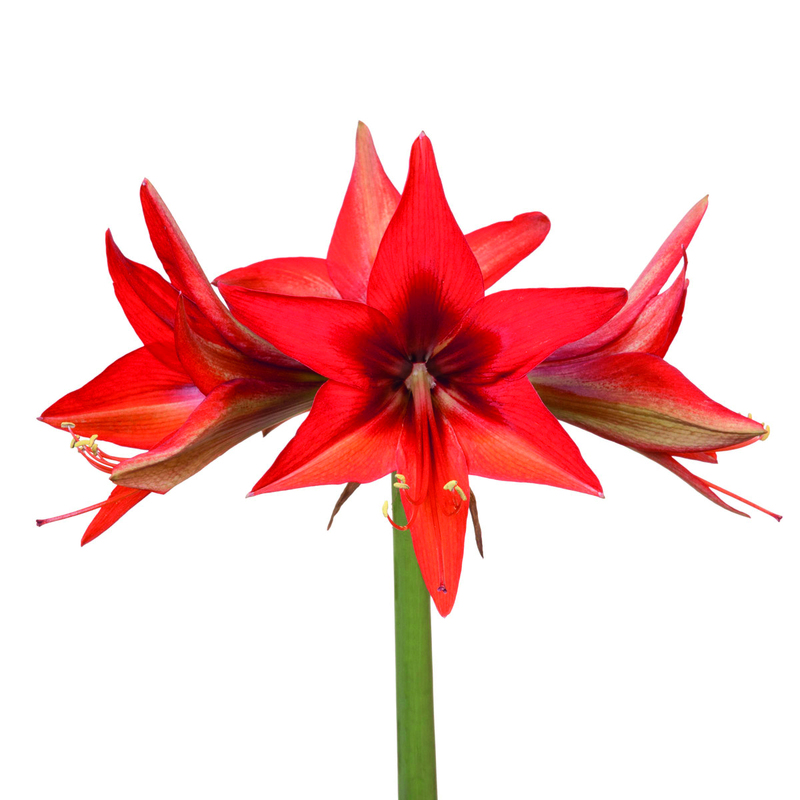 With our very wide range of more than 20 varieties of amaryllis we can offer you large-flowered as well as small-flowered ones and moreover the special Cybistertypes with their spiderlook shapes. So something for everyone! For private sale you are welcome in our shop at Lange Kruisweg 58a in Maasdijk. From Monday till Friday from 9.00 till 17.30 hrs. On Saturday from 9.00 till 15.00 hrs. In July and August from 9.00-13.00 hrs, Monday till Saturday.